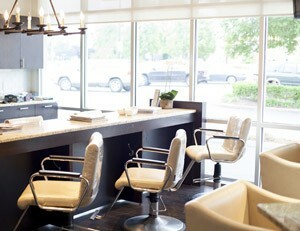 At J Michael’s Spa & Salon in Louisville, Kentucky, providing a wonderful experience for our guests is our passion. In order to help us provide you with the best possible spa and salon visit, please arrive 10 minutes before your scheduled reservation. Guests arriving more than 15 minutes late may be subject to rescheduling. Cancellations must provide a 24-hour notice. If a reservation is cancelled within 24 hours, or missed two or more times, an active credit card is required to be put on file to finalize your next reservation. If the next reservation is cancelled within 24 hours or missed, the credit card on file will be charged half of the cost of the missed service. For the safety of your children and the consideration of our guests, all children under the age of 10 are invited to J Michael’s by reservation only and only for the duration of their reservation. 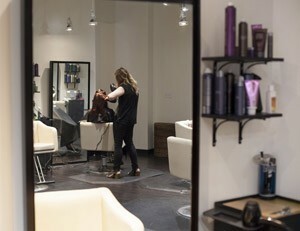 Guests will be made aware of any price adjustments at the time of service. All J Michael’s services are subject to change. Prices are based on experience level and the discretion of each designer. 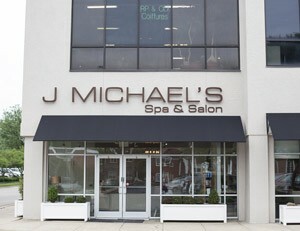 If you are not satisfied with any service or product provided at J Michael’s Spa & Salon, we will work with you to resolve the situation. 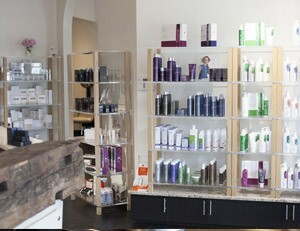 All product returns will receive a full credit equal to the value of the product to be used within the spa or salon. For more information, questions or to schedule a reservation, please call 502.742.8790 or contact us here.